Fuel Systems provides technical maintenance and consultancy for its clients' fluid-handling needs. 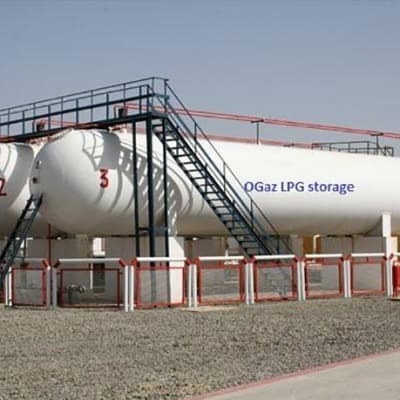 The company offers exclusive customer care and after sales technical support through pump and calibration servicing and service level agreements for both preventive and corrective maintenance. SGC's clients are companies that have a high requirement for fuel, such as haulage and mining companies. 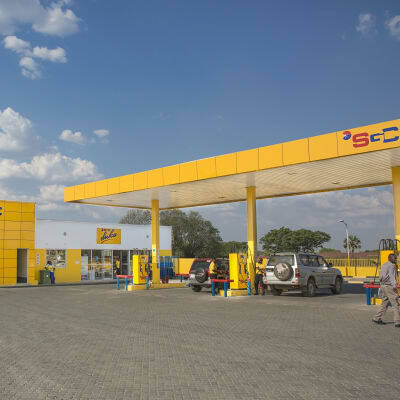 To further improve its service to its corporate clients, the company is in the process of constructing two fuel distribution depots, one in Ndola and the other in Lusaka. 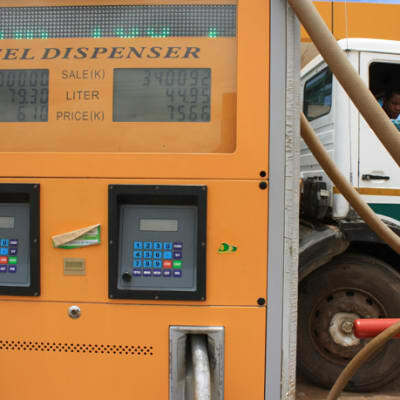 The company offers fuel at very competitive prices. Lube-X Technologies provides efficient oil analysis services with detailed reports for different types of equipment and applications. The company carries out test oils for engines, transmissions, gear boxes (differentials, final drives, and many more). Your equipment is protected through scientifically proven testing and analysis methods. Total offers a range of fuels that, being made with the latest technologies, enable vehicles to get the best performance from their engines. Total Zambia offers petroleum products that conform to international standards to ensure that customers are assured of optimum performance. United Oil provides high performance fuels and lubricants for the automotive, industrial, mining, construction and farming industries. The company effectively provides customers with clean fuels and a cost effective lubrication service. They have a knowledgeable team offering professional and technical support to customers. Total is the number a global lubricant supplier, delivering market-leading lubricants to consumers in over 100 countries. Total brings world-class technological insights to its products, offering you the best formulations for your vehicle. Whatever your needs or application, Dar Al Salam Company can provide a full range of lubricants.